Essential for many North African and Middle Eastern dishes. 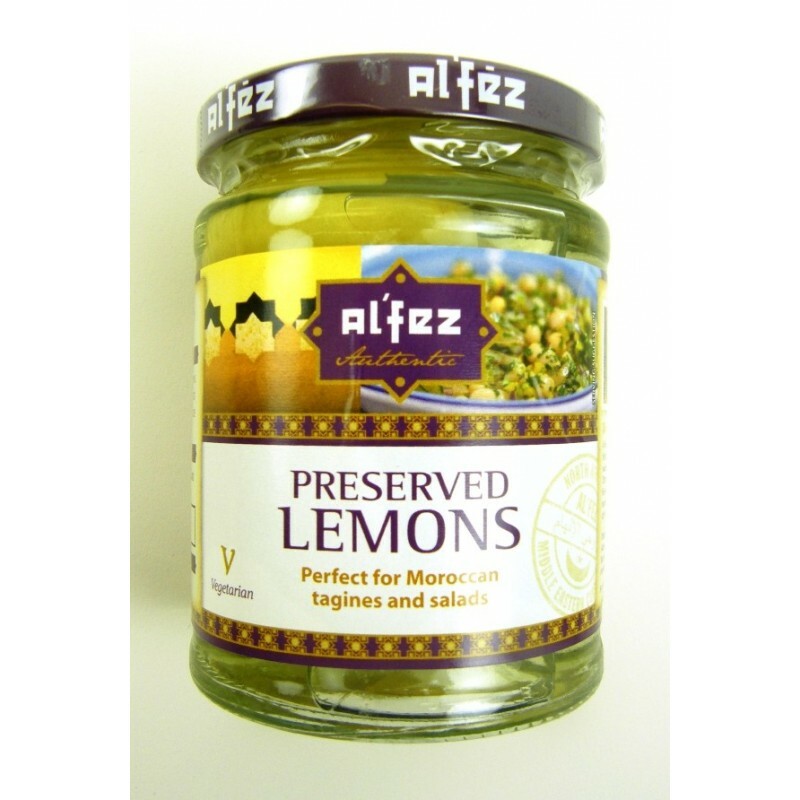 They add aromatic depth and acidity to stews and tagines. Or, try some mixed into chopped tomato and fresh corriander for a great barbecue salsa. For most recipes use just the peel - discard the flesh.